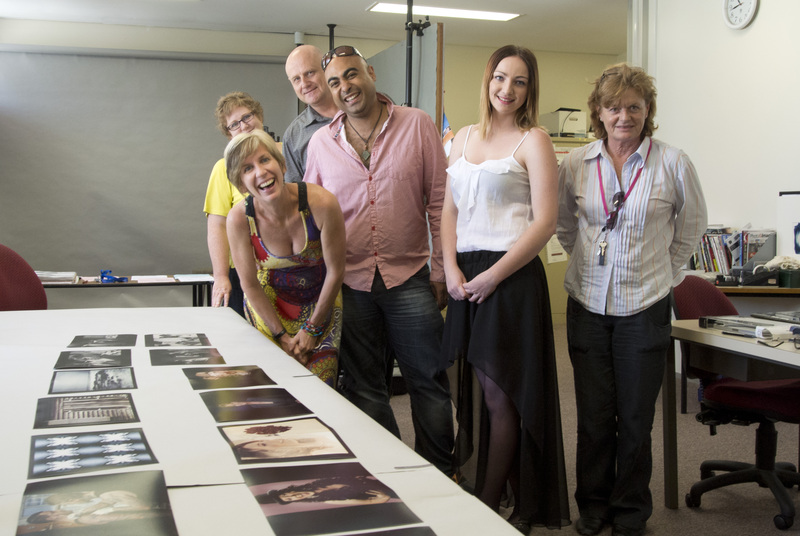 Fourteen Southern Queensland Institute of TAFE (SQIT) PhotoImaging students had their skills assessed this week by a panel of industry professionals as part of their Certificate IV assessment. SQIT PhotoImaging lecturer Doug Spowart, was thrilled about having such a high calibre of industry professionals directly involved with students. “The industry professionals review and assess the students photographic folio, and give them guidance and direction for their future in professional photography” Mr Spowart said. The seven industry professionals are significant players in professional PhotoImaging statewide, and include the State president of the Australian Institute of Professional Photography and long-standing supporter of SQIT students, Jan Ramsay from Eyeon Photography in Brisbane. Other Brisbane-based photographers included Mark Shoeman, Robert Cob-croft and Andy Cross. Local photographers participating in assessment included Beverley Lacey from The Chronicle, John Elliott, and Syd Owen of Owen’s Camera House. The SQIT PhotoImaging team established an award 16 years ago to commemorate the Owen family’s impressive contribution to professional photography in Australia. The Syd H. Owen trophy is awarded each year to the Certificate IV in PhotoImaging student with the highest score, and also incorporates an internship with Owen’s Camera House for a period of 12 months. This year the award went to Jess Martin. The Diploma Graduating Student of the Year was awarded to Lindsey Collier with Shanea Rossiter as the Runner up. 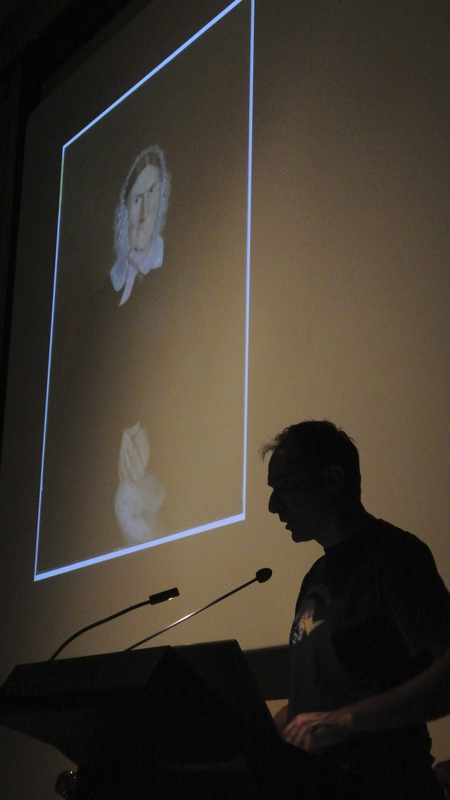 The Photobook of the Year went to Leicolhn McKellar. 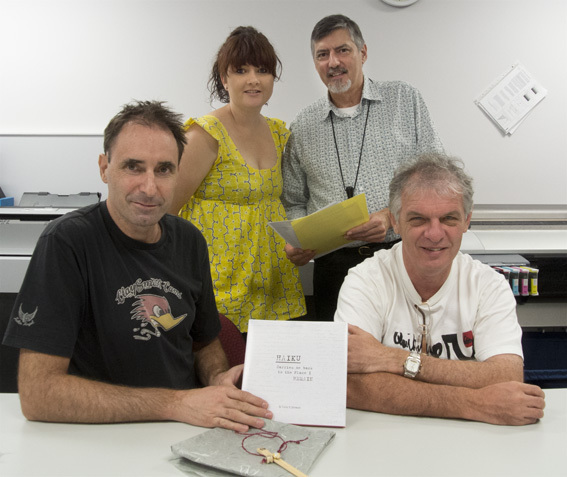 The PhotoImaging student graduation took place on 30 November, with prize-winning graduates receiving membership to the Australian Institute of Professional Photography. Brisbane AIPP member Robert Cobcroft was guest speaker at the graduation event.